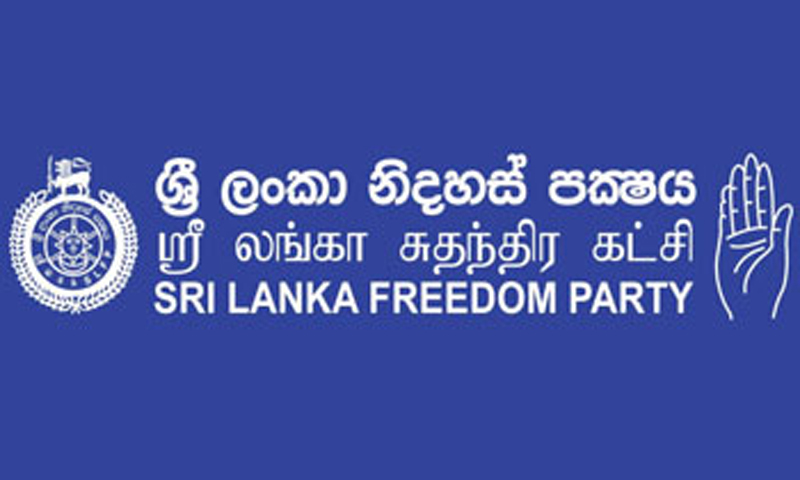 SLFP General Secretary Prof. Rohana Lakshman Piyadasa said yesterday that the Sri Lanka Freedom Party (SLFP) annual convention will be held at the end of September, giving foremost place to all religious activities. Addressing a media briefing held at SLFP headquarters yesterday, he said that SLFP bala mandalas are being reorganised at present to ensure the party’s victory at any forthcoming election. SLFP has already established bala mandalas in 124 seats while steps have already been taken to establish bala mandalas for 59 more seats in the coming weeks. “The annual convention will be held after empowering all bala mandalas across the country,” he added. “There is a revival within the party with the reorganisation process. We must immediately find solutions for the present crisis of the party. All factions should be united under the leadership of the President to strengthen the party and move towards success,” he added.